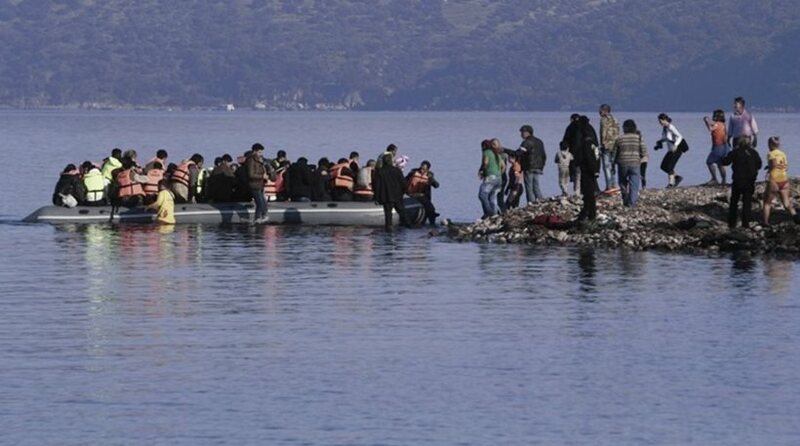 A total 173 migrants crossed to the North Aegean islands from Turkey in the past 48 hours, while another 28 were found stranded on Ro islet on Wednesday. The migrants landed on the islands of Chios (58) and Samos (115), with Lesvos registering no arrivals in the past two days. According to the General Police Directorate of North Aegean, currently there are 8,892 migrants and refugees on the islands, in official camps and other structures. Of those, 3,083 are on Lesvos, 3,889 on Chios and 1,920 on Samos. Meanwhile, a Frontex vessel detected 29 migrants stranded on Ro islet, in the Eastern Aegean, on Wednesday morning. The Hellenic Coast Guard was notified and officers arrested one man who is suspected to have been their trafficker. The 29 foreigners were transferred to Kastellorizo where Port Authority detained a 19-year-old whom they believe to be a migrant trafficker.